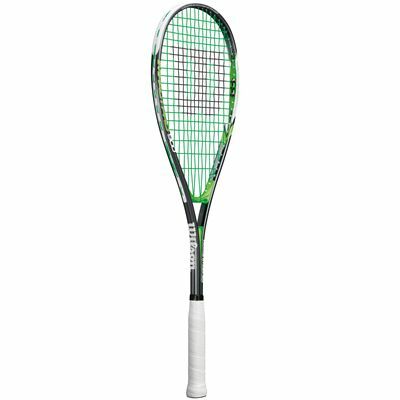 The Wilson Impact Pro 900 is a great entry-level squash racket featuring a 76.9in2 (496cm2) head for a bigger sweet spot delivering more power and control. 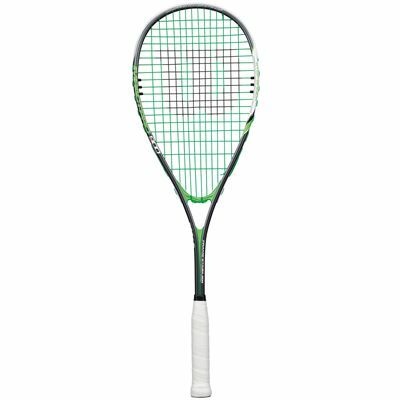 Thanks to its light weight and a head light balance, the racket offers easy manoeuvrability and boasts Power Strings technology that improves its power potential. 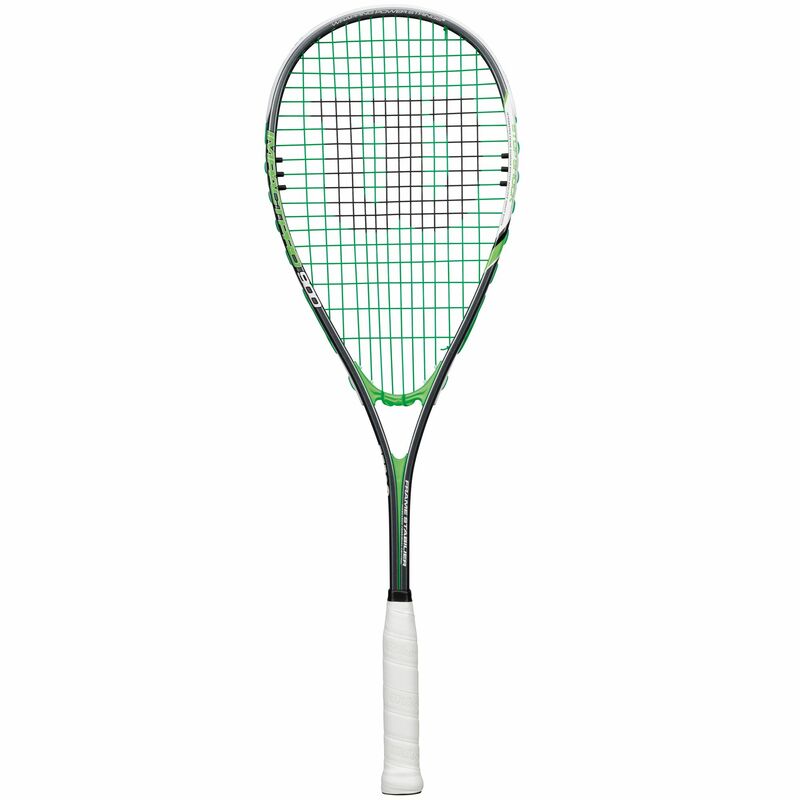 Strung with Wilson nylon string, the Impact Pro 900 gives first time players a combination of playability and durability and uses V-Matrix technology for improved control over shots, as well as Stop Shock Sleeves technology for reduced vibration. A head cover is supplied for the racket’s protection. 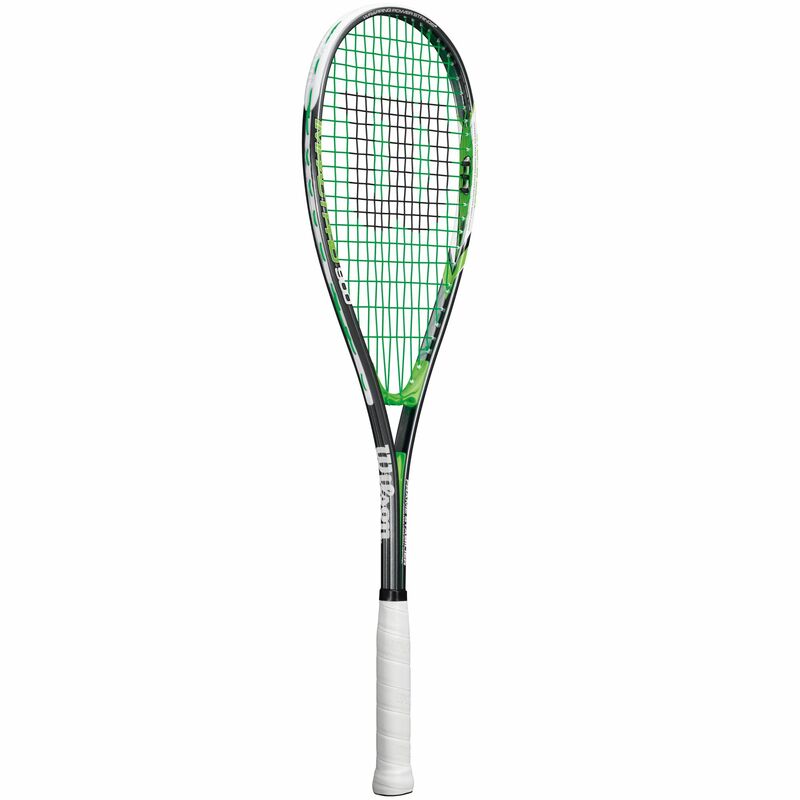 for submitting product review about Wilson Impact Pro 900 Squash Racket SS16.